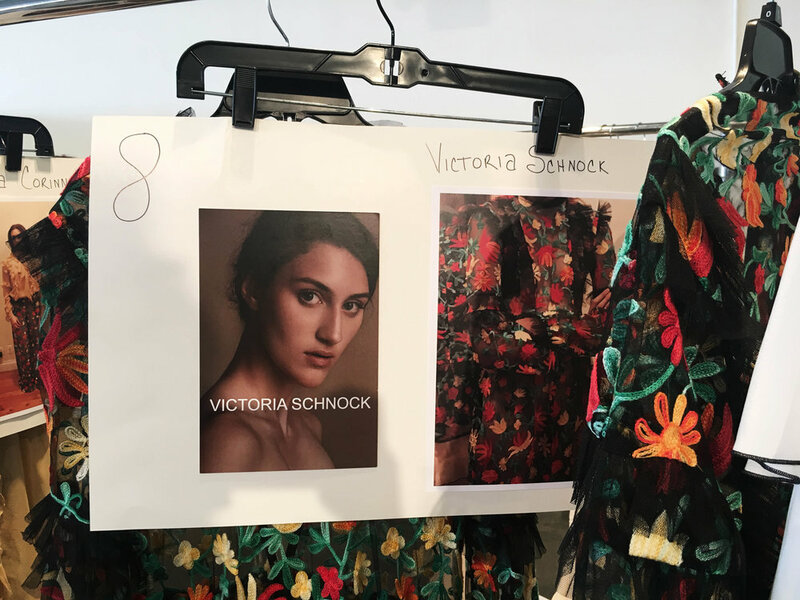 Amidst all of the calculated chaos of New York Fashion Week, genuine excitement can be surprisingly hard to find. Fashion editors are jaded, models rush from show to show, and attendees wear an air of practiced blasé for the cameras. For designer Minh Le, however, there was no suppressing the thrill of debuting her collection. 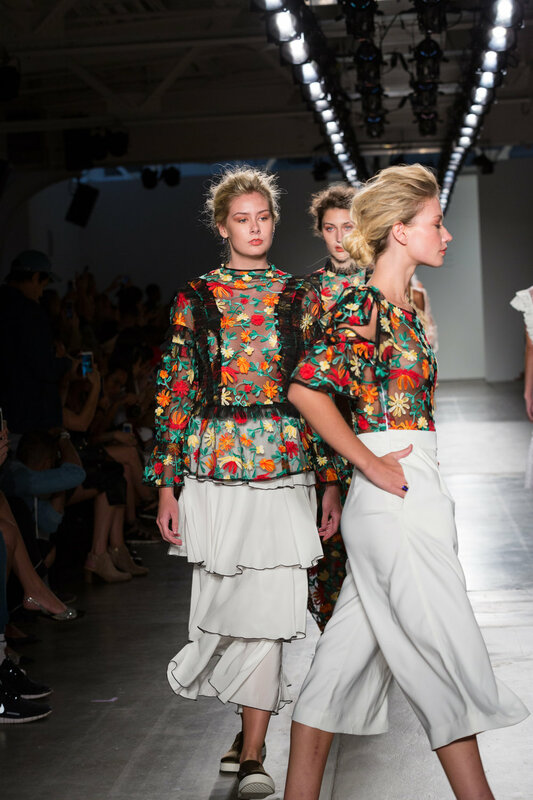 The South Carolina based designer brought 831MINHLE designs to the NYFW runway for the first time, and she described her experience with the apt excitement of a real-life dream come true. Le found solace at the sewing machine at a young age in her native Vietnam, working her way up from self-taught creations to working as a teenager at a local tailor. She currently works full-time to support her burgeoning dreams of selling her designs around the world, using every spare moment to bring her visions to life in her Lexington, South Carolina studio. Her debut collection is distinctly feminine, rife with ruffles, embroidery, and textured florals in a palette of nudes and creams. Le hopes to create pieces with lasting impact that transition effortlessly within a wardrobe regardless of the season. She emphasizes the idea of confidence through clothing and feels that her designs should make a woman feel good, look good, and believe in themselves. She describes her design process as not only as a passion, but something much deeper. As we spoke backstage, models were lined up behind Le, waiting for their turn to step out on to the runway for rehearsal. The Hudson River lay glimmering just outside a wall of windows, the afternoon sun filtering in and bathing the waiting racks of Le’s designs in light. “I couldn’t have imagined all of the love and support I have right now,” said Le, glancing around at the production around her coming together. “It’s so touching. I feel it right here,” she said, placing a hand on her heart.